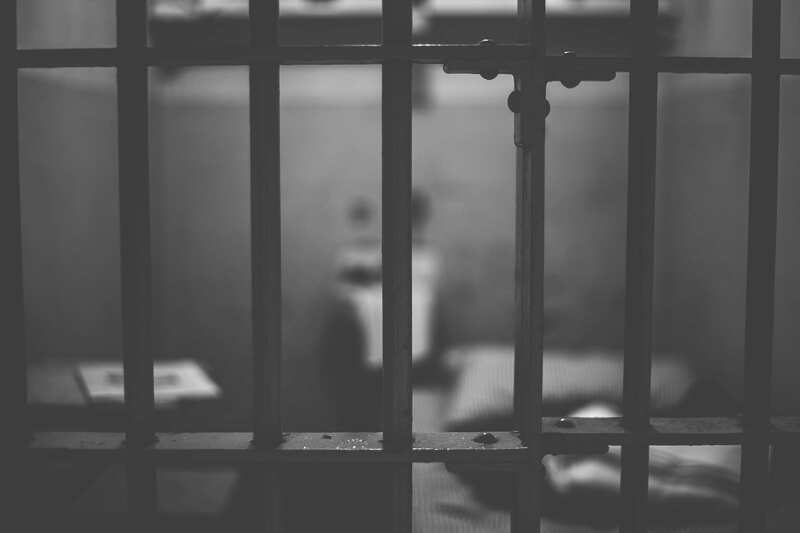 Federal Defenders of New York, a legal nonprofit organization, is representing Brooklyn inmates who claim a power outage caused their Sixth Amendment rights to be ignored. A nonprofit advocacy group is suing Brooklyn’s Metropolitan Detention Center, claiming the jail violated inmates’ Sixth Amendments during an extended power outage. The Federal Defenders of New York, which provides legal counsel to low-income people accused of federal crimes, claims its incarcerated clients had their constitutional rights violated. Court documents indicate that a fire in the jail’s switch gear room led to near-total darkness and frigid temperatures. Attorneys say inmates’ rights were violated when legal visitation was suspended from January 28th through last Saturday. Legal visitation, CNN reports, resumed Sunday. But detainees had only a few hours with their lawyers, who were escorted off the premises due to a pepper spray discharge. However, attorneys who did make it into Metropolitan say they observed “very cold” temperatures; some inmates said they weren’t receiving medical treatment as a consequence of the power outage. Before the lawsuit was filed, the Bureau said that Metropolitan’s heat was provided by a boiler and hadn’t been affected by the power outage. A Department of Justice statement provided few answers. According to CNN, power was restored only after New York Gov. Andrew Cuomo demanded that the Justice Department launch an investigation. Cuomo reportedly said the allegations, if true, constitute violations of human decency and dignity—and could be illegal.